Drinking, History, William Faulkner. 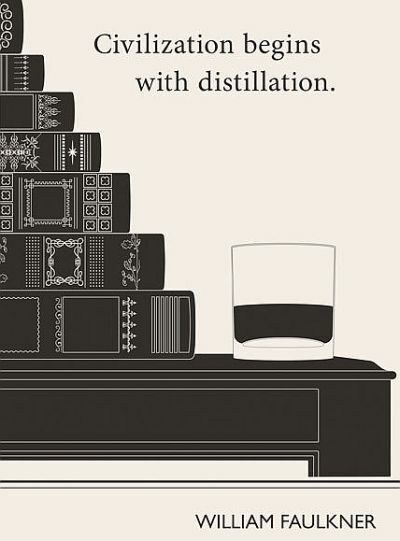 Civilization begins with distillation. - William > Drinking Quotes with Pictures.